The Boulevards of Tamarac is an established community of 250 single family homes conveniently located between I-95 and the Florida Turnpike. Amenities at the Boulevards of Tamarac include a community swimming pool, lawn service, sprinkler service, a clubhouse for community-focused events and tree-lined sidewalks that meet accessible design standards. 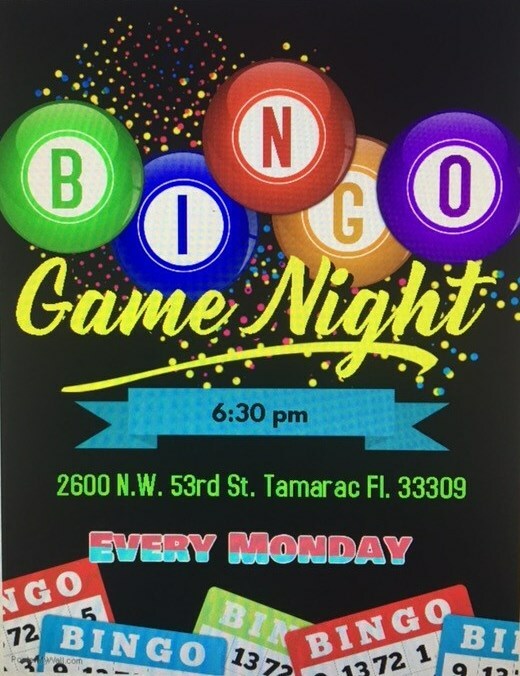 Tamarac’s Caporella Park is located just down the street from the neighborhood. 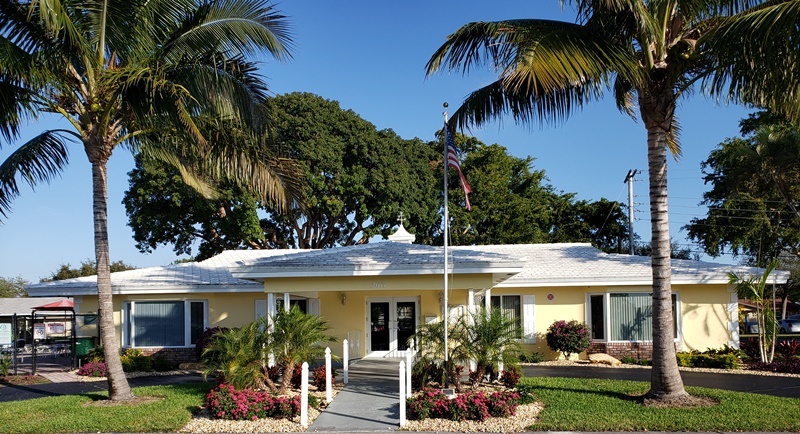 The Boulevards of Tamarac, built in 1968, is a Homeowner Association (HOA) community and governed by deed restrictions, by-laws and rules and regulations. The association’s documents are available online to provide residents with easy access to important information and forms. 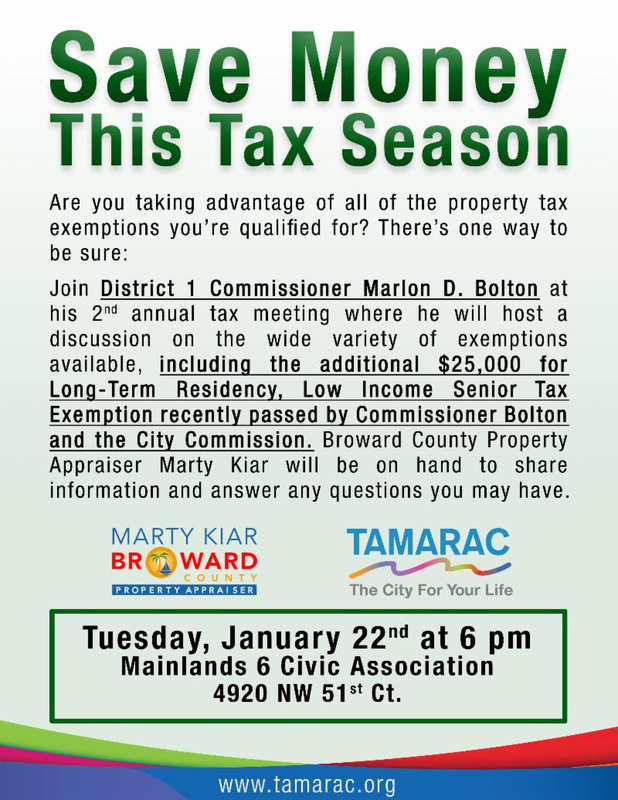 The Boulevards of Tamarac HOA Board of Directors encourages residents to become active participants in the homeowners association.